Kids Sorted! will have you and your family organised on a daily basis. You will have your kids routine sorted and have spare time for fun and family time. Kids Sorted! will have you and your family organised on a daily basis. If your days are filled with school runs, helping with homework and managing your kids’ full schedule, then this guide will be your own personal PA. 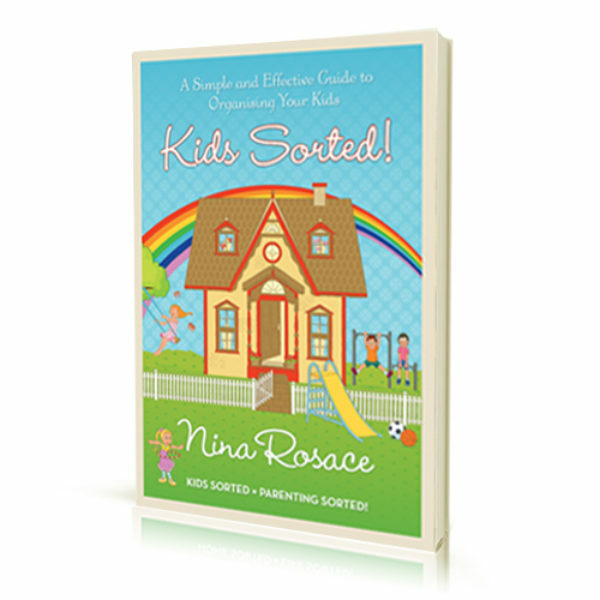 Kids Sorted = Parenting Sorted!